Peace Village is an active campus located on five beautiful acres. Our convenient location places you in the heart of our downtown. 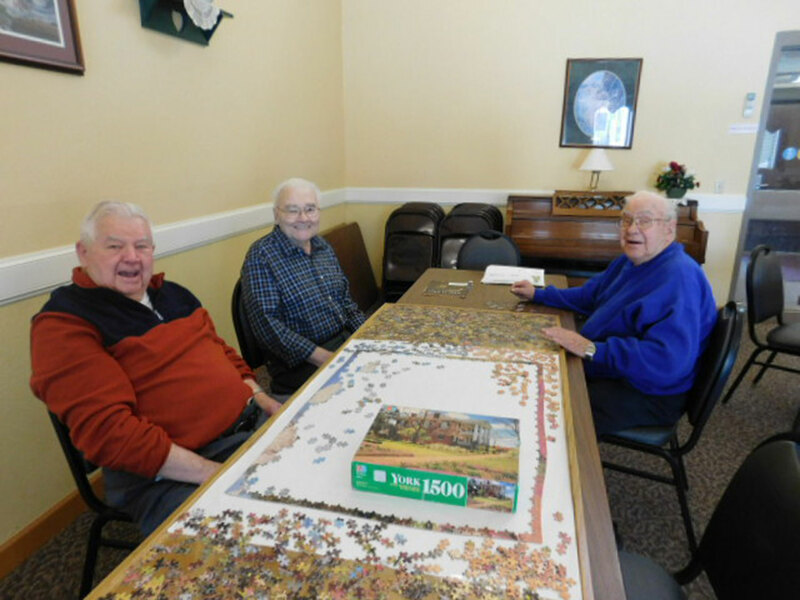 The Villa at Peace Village offers 61 spacious one and two bedroom apartments to individuals age 62 and above, and handicapped persons. We provide maintenance-free living that will give you time to spend on the things you enjoy. 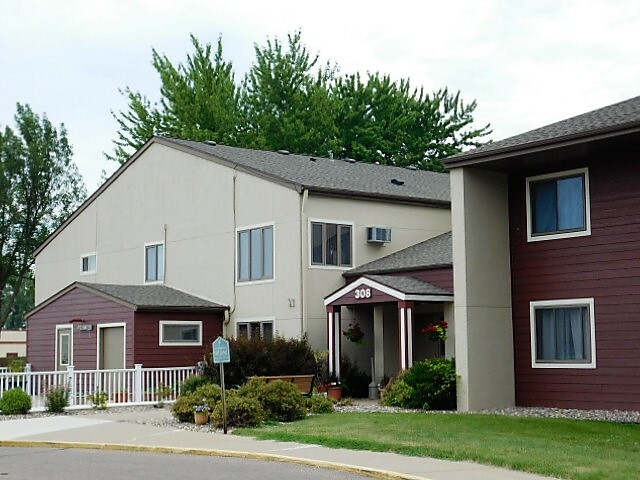 Our facility, apartments, and grounds are updated and well kept. 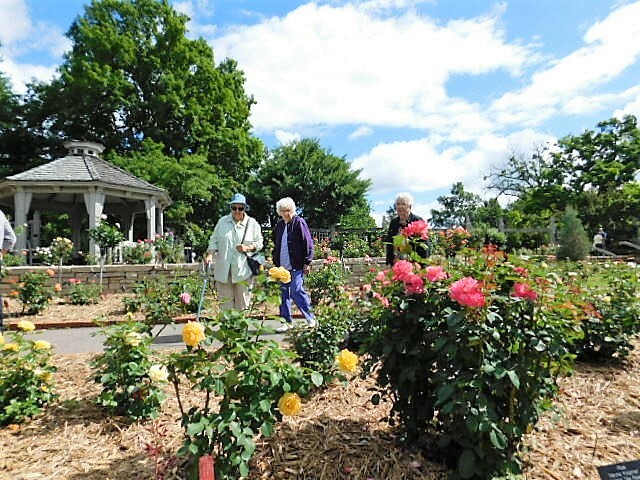 We offer a full activity calendar with Church Services, Bible Study Group, Planned Outings, Social Activities Calendar, Gardening, Special Events and Dinners. 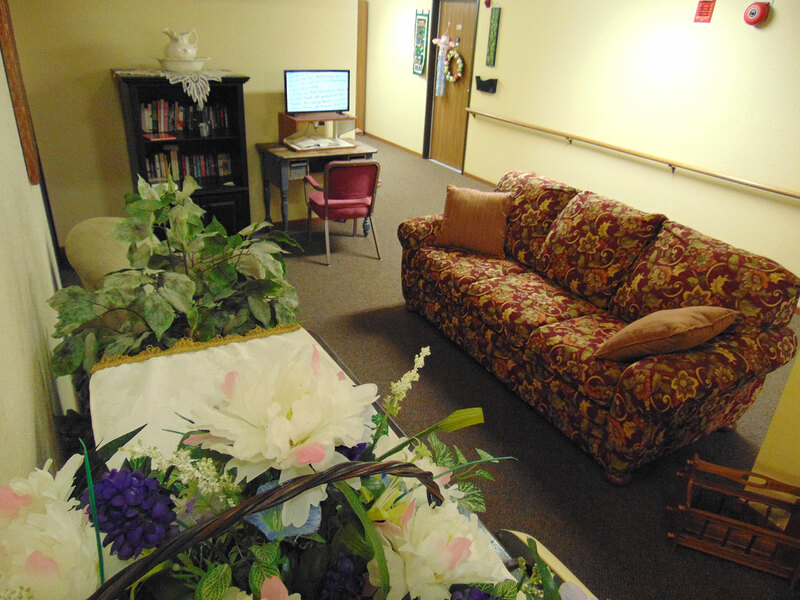 Meals and salon services are available on our campus. 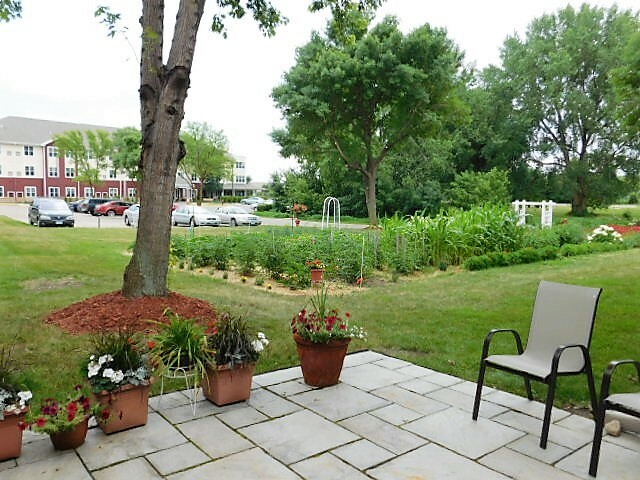 We are joined with indoor walkways to the The Harbor and The Haven at Peace Village. 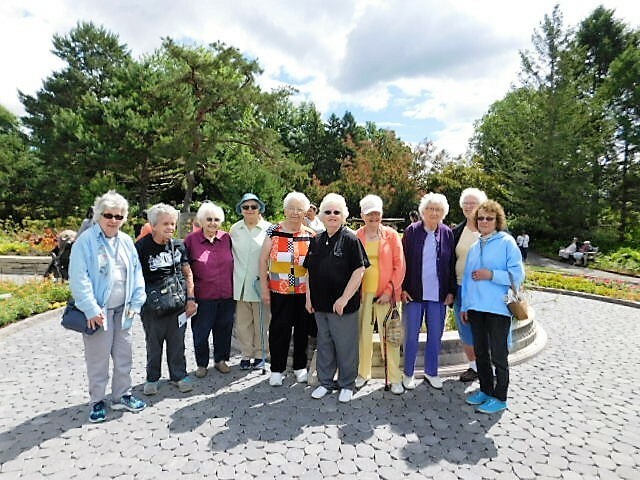 The Villa at Peace Village is owned and operated by Peace Villa Inc. a non-profit corporation established by our community in 1978. 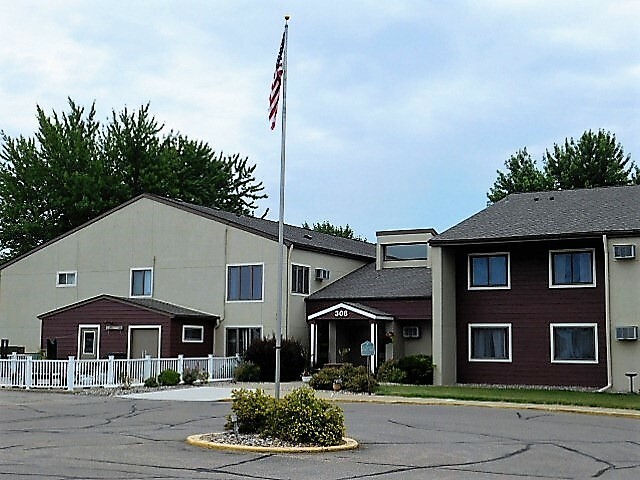 Our objective and purpose is to provide affordable rental housing that is suited to the special needs and living requirements of our residents. All rents are based on income. Rental Assistance is available to those who qualify. We also accept section 8 vouchers. Come and make our home your home! Smart Link Bus Service Meals and Beauty/Barber Shop Services are available at the adjoining Harbor. 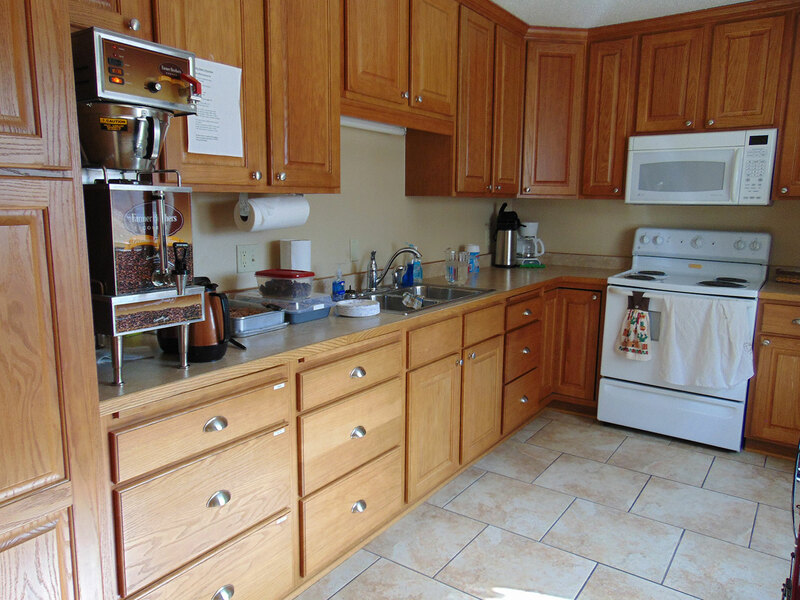 Below are a sampling of floor plans we offer to residents at The Villa at Peace Village. Please note that not all floor plans may currently have availability. Please call us at (952) 467-2167 for specific information on our current openings. 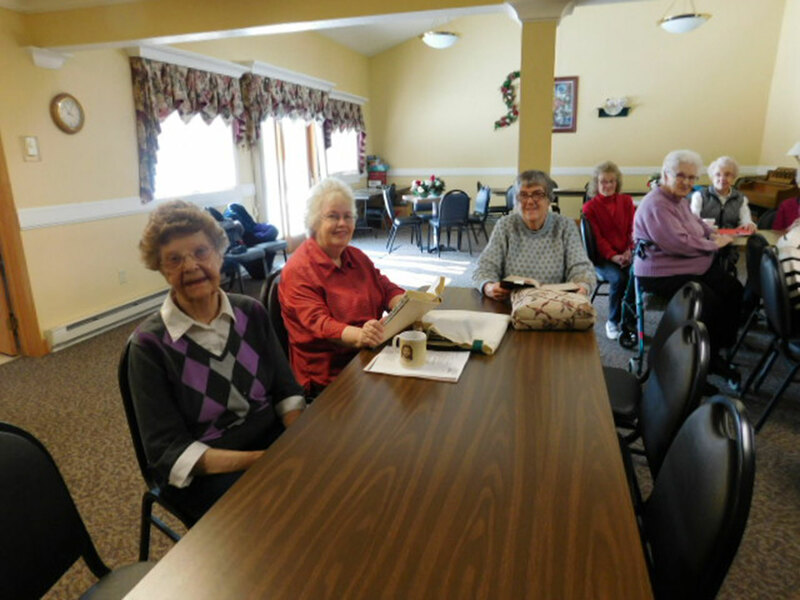 We have found through experience that the more we know about a resident, the better care we can give. Click Here to download our Honor Portrait and consider filling out your life details so we can get to know you better. Why do people want to move to The Villa at Peace Village? 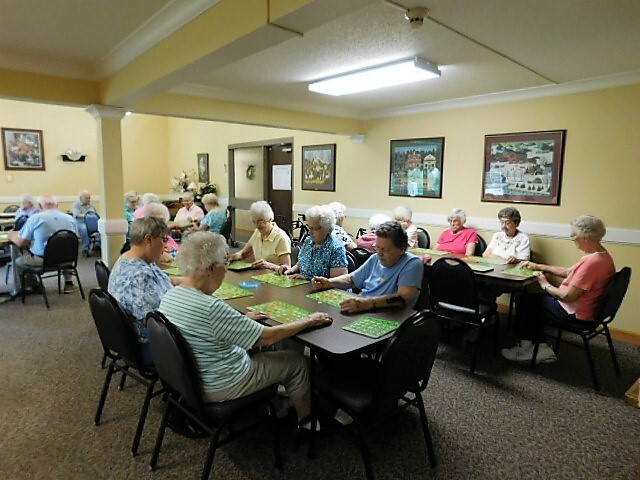 The Villa at Peace Village offers a great lifestyle and community. When you are here you are family. 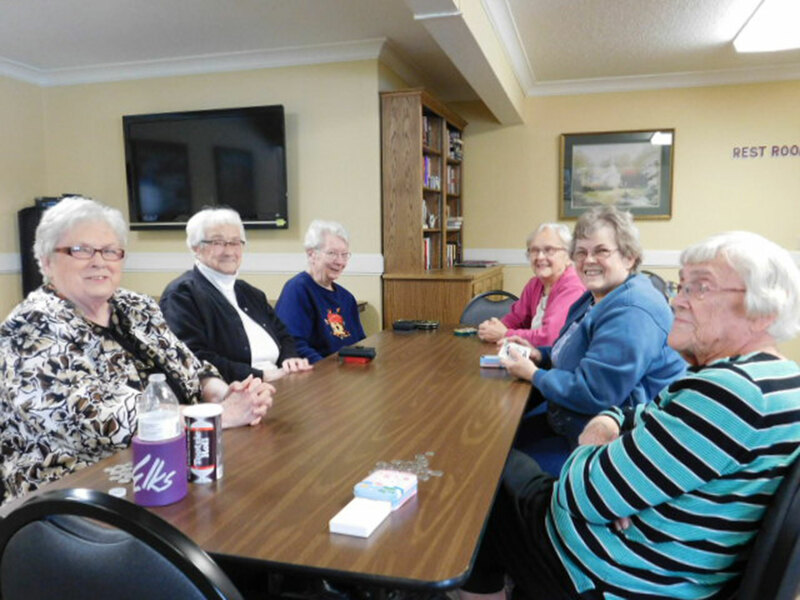 Tenants enjoy the full activity calendar; including worship services, bible study, planned outings, bingo, card clubs, potlucks, special dinners with entertainment…the list goes on. 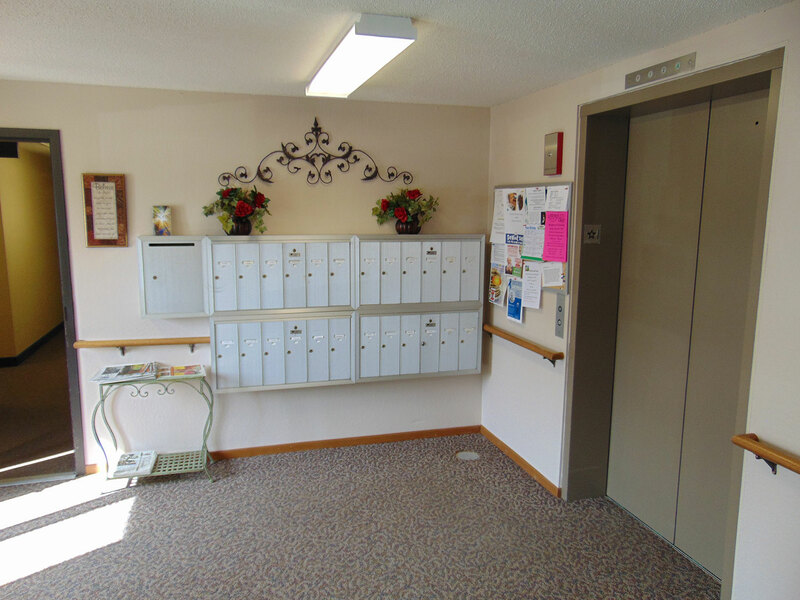 The Villa is located in walking distance from Medical, Dental & Chiropractic Clinics, Restaurants, Pharmacy, Post Office, Bowling, and Banks. We are close to Churches, Gas stations, Groceries, and Stores. 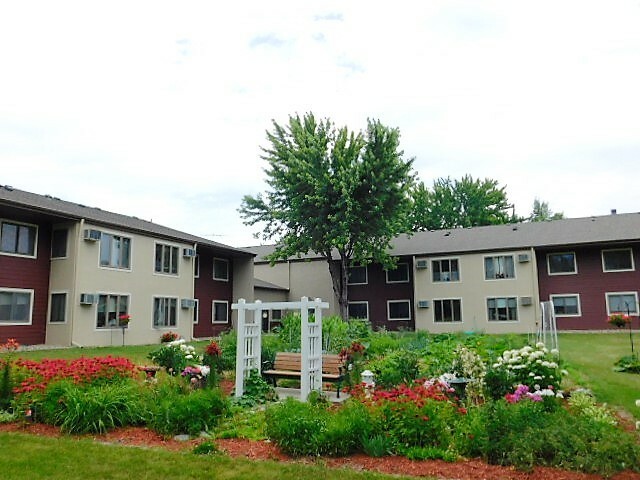 We are connected to The Harbor and The Haven at Peace Village at Peace Village, catered living for seniors. 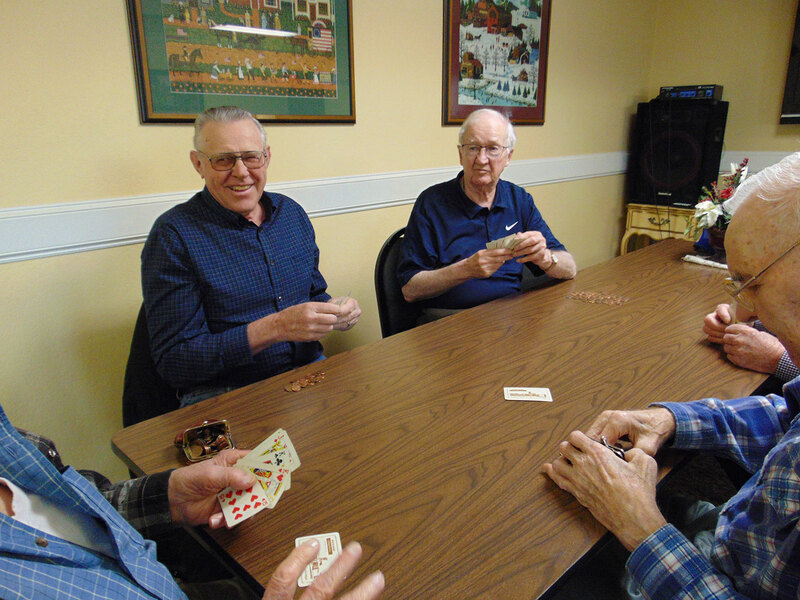 Villa tenants are able to enjoy meals, activities, events, and salon services within the Peace Village campus. We offer one and two bedroom apartment units. Rental rates vary depending on unit size and your income. 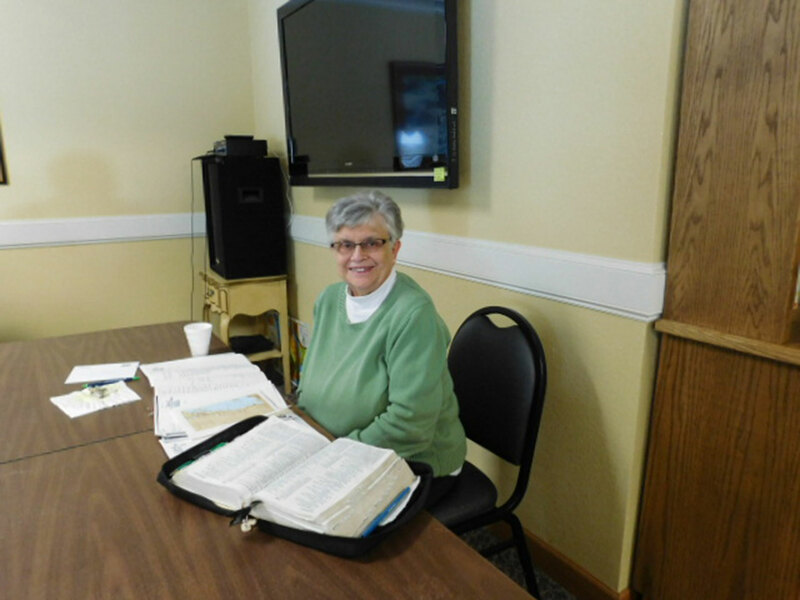 Rental Assistance is available to those who qualify. All rents are based on income. We also accept section 8 vouchers. Please call for current rental rates. 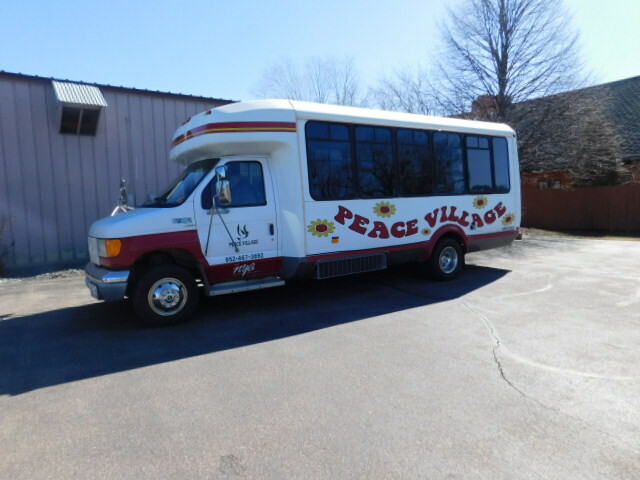 How do I get more information about moving to The Villa at Peace Village? 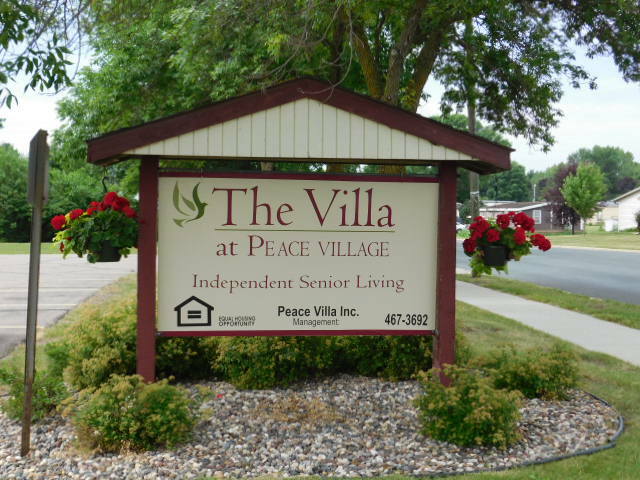 For further information about The Villa at Peace Village please call 952-467-3692 Ext. 1 or our direct line 952-467-2167, TDD 1-800-627-3529, or email us at peacevilla@mediacombb.net. “This institution is an equal opportunity provider and employer. If you wish to file a Civil Rights program complaint of discrimination, complete the USDA Program Discrimination Complaint Form, found online by CLICKING HERE, or at any USDA office, or call (866) 632-9992 to request the form.